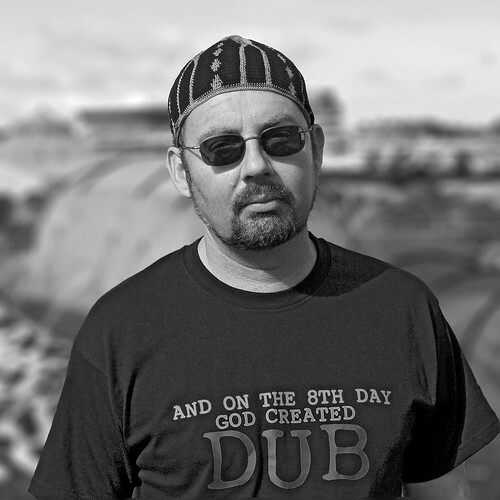 The Talking Dog produces works in the UK roots and dub tradition, drawing on original JA and UK influences from the 70s through to movers and Earthshakers of the present day. The Talking Dog has little interest in chasing the commercial runnings of the mainstream music business and seeks to make his music directly available to those with ears that wish to hear. Dubplate mixes and specials for soundsystem work can be arranged for those who want them – get in touch to discuss. Talking Dog tracks and dubplates are now being played in conscious soundsystems and radio worldwide. We have two albums available from Bandcamp.